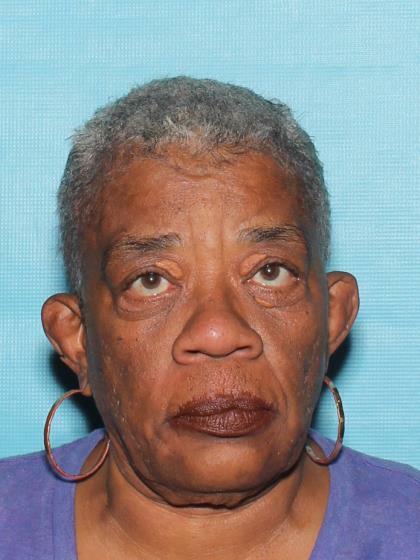 Debra Honeycutt was last seen on 12/23/18 in the area of Main and Power in Mesa. She left her daughter a voice mail asking for some cash. Debra has not been seen or heard from since. Debra is legally blind and suffers from Schizophrenia, is bi-polar and manic depressive. It is unknown what she was last seen wearing.